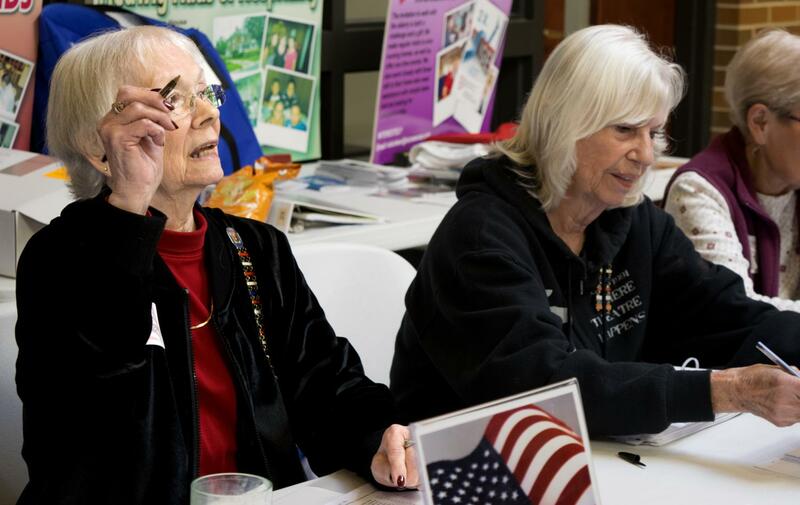 As people hit the polls on Tuesday, Linda Kirby sat at the 19th precinct table in the Newman Catholic Center with other election judges and reminisced on how her life had intertwined with voting. The year was 1971; young men were dying in the Vietnam War and Led Zeppelin’s ‘Stairway to Heaven’ hit radios for the first time. It also marked the year the 23rd Amendment, the one that gave 18 year olds the right to vote, was passed through Congress. Kirby said she still remembers voting that first time. 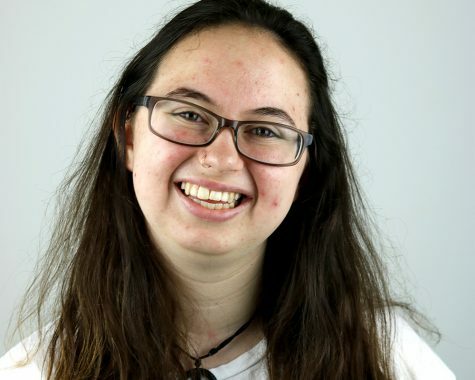 She was an Eastern sophomore, and it was the first election in American history that 18-year-olds could vote in. Once a first-time voter, Kirby is now an election judge to help current new voters. Jeri Hughes, a Charleston resident who also served as an election judge, said this community involvement is an essential part of the democratic process. Kirby said the election she experienced as a first-time voter back in 1972 was a charged one, as a lot of different things were happening at that time. She said it was still a difficult choice because many young students were facing many different challenges. She saw many young men in her town of Columbus, Georgia go to Vietnam and die because of a forced draft, which was why voting at 18 was important to her and her classmates, she said. Makenna Boyd, a freshman English education major who voted for the first time Tuesday, said she understands how important it is today to start voting young. “I’m 18, I want to get (voting) so I keep (voting),” Boyd said. With voting still tending to be lower in the past among younger age groups, Kirby said she does not know if these generations understand that voting is a privilege. Linda Bagger, a Charleston resident who was another election judge on Tuesday, said voters, younger and older, need to make sure they are knowledgeable about candidates and their platforms. Kirby said voting is always something she has stressed, and it should continue to be a critical event to everyone.